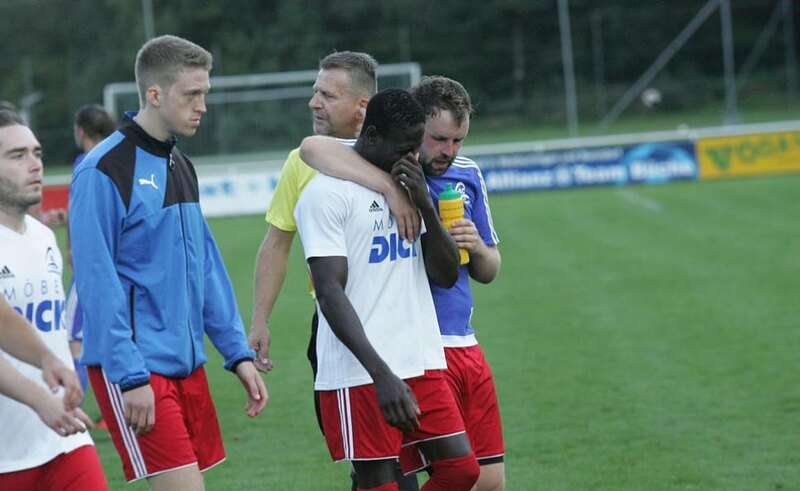 Ghana footballer Mamadou Kebba has thumbed up the huge support offered to him after he got racially abused in Germany. A forward for SC Launchringen –a side in the ninth tier of German football –Kebba was reduced to tears as he walked off the pitch after racial slurs were directed at him. 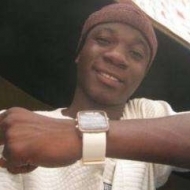 The incident occurred recently during his team’s 4-1 defeat to FC Weizen. The playmaker is believed to have been told “Hey you black man, stop it,’ by a fan, German publication Südkurier, reports. Kebba cut a dejected figure as he clutched his face and headed down the tunnel with players from both teams consoling him.